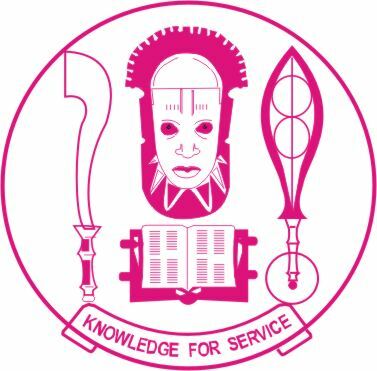 The University of Benin (#UNIBEN) is now selling application forms for admission into its part-time UNDERGRADUATE and POSTGRADUATE Degree programmes for the 2018/2019 academic session. UNIBEN part-time form is now available for purchase online. All applications (Undergraduates) should be done between 7.00am 31st July 2018 and 12.00 midnight 30th September 2018 25th November, 2018.. Application website closes by 25th November, 2018. Candidates who pay after the deadline will not sit for the examination. Admission into various programmes shall be through entrance examination to be conducted on it 1st December, 2018. The Screening test shall be computer-based.